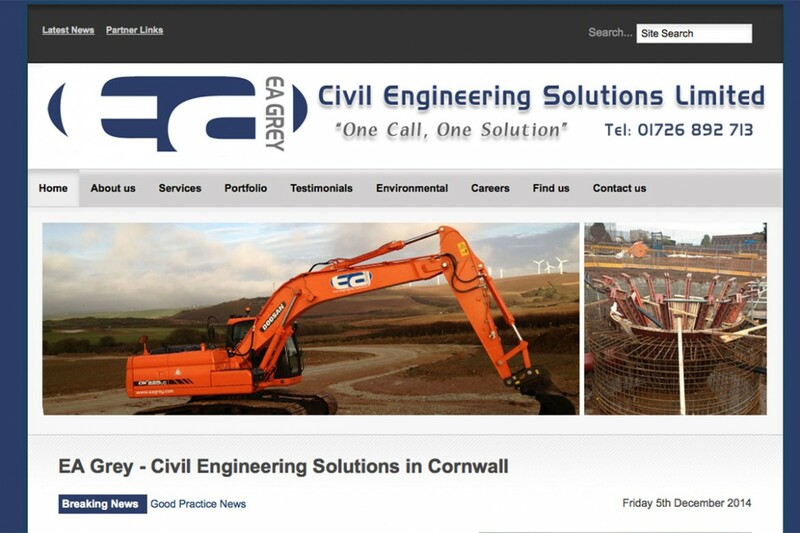 EA Grey are a firmly established privately owned company that hold a solid reputation in and around the South West in our expertise area of Civil Engineering. Their website totally reflects all the services they provide giving examples of work done and current work in progress. Health and Safety are important in this industry so information on the site reflects this.